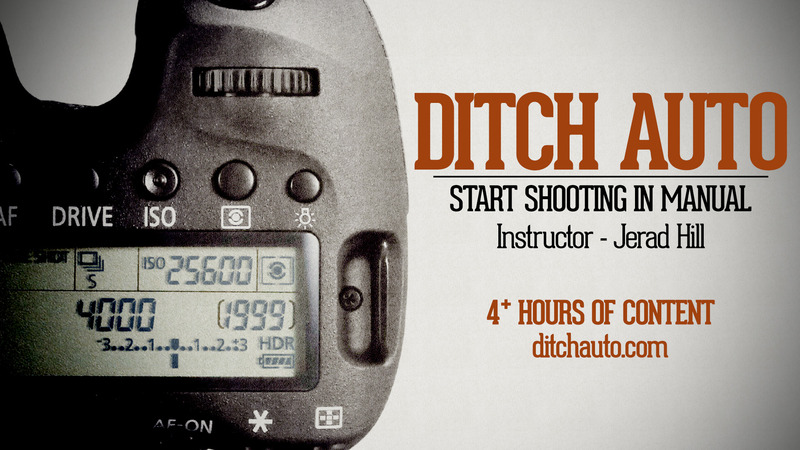 A new and more interactive tool to assist you in your runs is here for your use. PUMATRAC will monitor your runs with insights into your running habits and wether hiphop music, hotter weather or late night runs are your personal best situations to run. Download “PUMATRAC” here for your Apple device here. PUMATRAC is a unique running application for the iPhone with a modern, user-friendly design. The app is designed to motivate athletes to get out the door and discover ways to get the most out of a workout while having fun along the way. The app re-defines what runners expect from their running apps and provides insights on how outside conditions (weather, day of the week, and location) as well as personal behaviors (music choices and social media activity) effect performance. Do you run faster to pop music? Do you run longer on Fridays? You’ll find out with PUMATRAC. The app also tracks traditional running performance including distance, pace, calories burned, and tracking performance over time. When your run is complete PUMATRAC will show you your score, compiled of your distance, personal insights and weather/time condition bonuses. 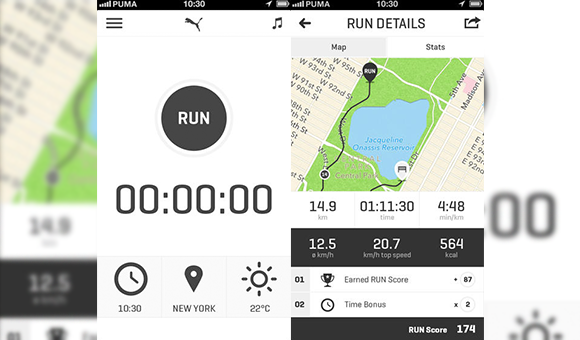 PUMATRAC also allows users to share running routes to keep their routines new and fresh. When travelling, the GPS locator within the app shares with you some of the best running routes in your current city. PUMATRAC is always thinking about your next step, challenging you to use the insights as incentive to improve your running patterns. PUMATRAC comes with support for the Pebble smart watch.